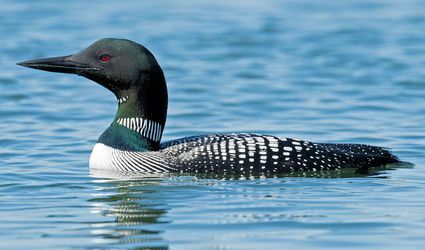 Learn tips and trips from advanced birdwatchers to help you track down rare wild birds, more easily identify species and more. Is It Time to Take Down Hummingbird Feeders? Colors That Attract Birds - And How to Use Them! 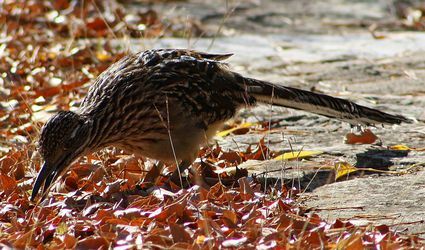 What Is the Best Food for Baby Birds? Should You Feed Bread to Ducks? Learn the Truth! When Is It Time to Put Out Hummingbird Feeders? 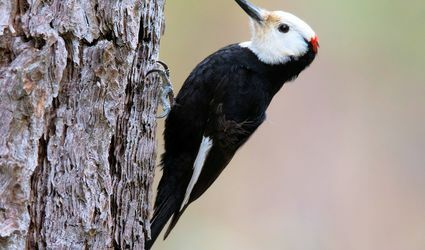 Want to Attract Woodpeckers to Your Yard? Nyjer (Thistle Seed) - Which Birds Love It? Can Birds Eat Apples and Other Fruit? Yes - They Love It!